The addition of two Vice Presidents strengthens our commitment to best in class service. MIDLAND & ARLINGTON, Texas--(BUSINESS WIRE)--Priority Power Management, LLC (“Priority”), a Texas-based leading independent energy management and consulting services firm, announced today the hiring of Danny Smedley and Charlie Hewitt as Vice Presidents. Mr. Smedley and Mr. Hewitt will serve as part of Priority’s senior leadership team going forward. 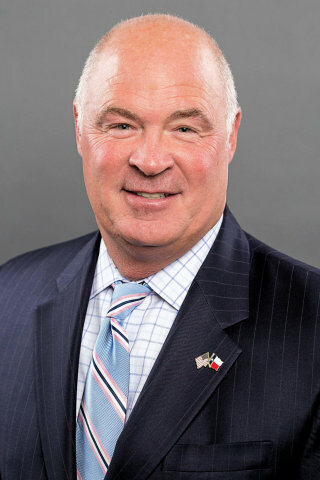 Mr. Smedley brings to Priority over 30 years of industry experience, most recently serving as a Senior Sales Executive at TXU Energy where he distinguished himself as a tenacious, customer-oriented ambassador for his company and his customers. Mr. Hewitt is an accomplished and experienced 20+ year industry veteran. 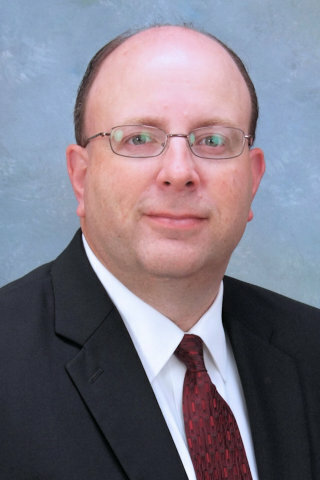 Since 2011, Mr. Hewitt has been a Principal at Sarsen Energy Group, a private energy consulting practice providing consulting services in the retail energy market. Prior to Sarsen, Mr. Hewitt was Vice President of Energy Management for Hudson Energy Services, where he was responsible for designing and implementing portfolio management, risk management, forecasting, contracting, retail pricing and retail credit processes and procedures. Priority, which was founded in 2001, navigates over 1,300 clients through complex and evolving energy procurement and management situations by offering innovative power solutions, including energy supply & risk management, demand response, and infrastructure solutions. On February 11, 2019, Priority received a significant investment from Ara Partners Group (“Ara Partners”), an industrial private equity firm that invests in companies with sustainable competitive advantages built upon greater resource efficiency. Priority Power Management, LLC acts as an extension of its clients’ staff to develop and implement strategies that mitigate risk and overcome challenges associated with managing energy data, supply, demand, and delivery infrastructure. Priority delivers financial and operational improvements to its clients as their trusted energy advisor. For more information on Priority, please visit www.prioritypower.net. Ara Partners is an industrial private equity firm that invests in companies with sustainable competitive advantages built upon greater resource efficiency. Ara Partners takes a thematic approach to investing within the industrial, chemical and materials, and energy sectors by seeking to build businesses that are sustainable, resource efficient, and compliant with ESG principles. For more information on Ara Partners, please visit www.arapartners.com.